Of more than 20 cases of progeria of which we are aware that have been analyzed for chromosomal abnormalities (1-3), none has been found to be abnormal with one exception. 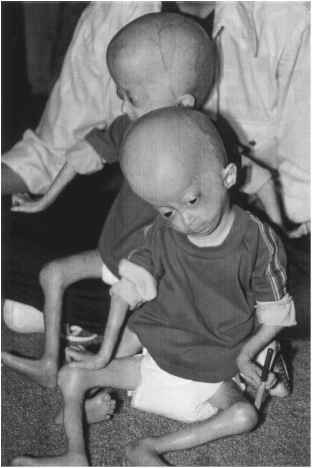 This was an identical twin with progeria (3). He died of heart disease at the age of 8 years and 1 month following the death of his twin brother. Both twins had a severely affected phenotype, with hypoplastic leg and arm development, although both were of normal intelligence. 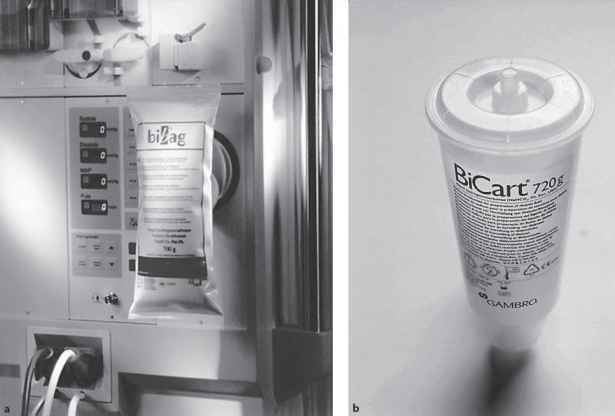 A postmortem skin biopsy was obtained and cultured. Cytogenetic analysis of cultured fibroblasts revealed an inverted insertion of chromosome 1 [46 XY, inv ins (1:1) (q32;q44q23)] in 21 of 30 cells examined (W.T. Brown and E.C. Jenkins unpublished results). Neither the first twin nor the parents were available for cyto-genetic studies. Although mosaic in nature, this unique chromosomal abnormality does raise the possibility that a site on the q arm of chromosome 1 could be the map location for the elusive progeria gene. 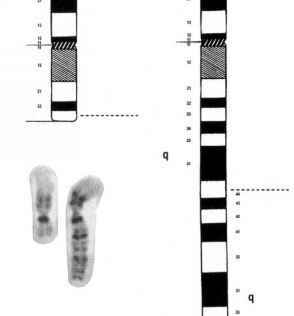 Figure 4 A chromosome 1 abnormality detected in 70% of skin fibroblast cells from a progeroid identical twin. A photo of the twins is on the left, and the location of the inverted insertion is on the right.